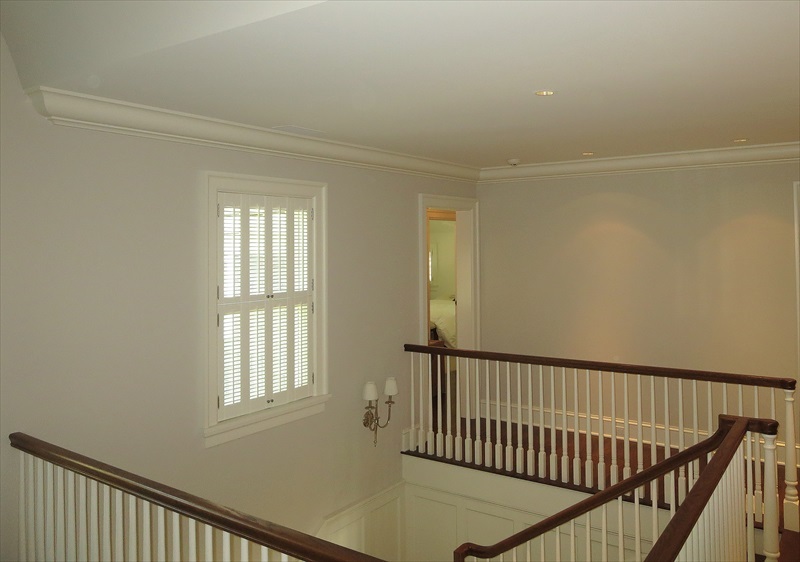 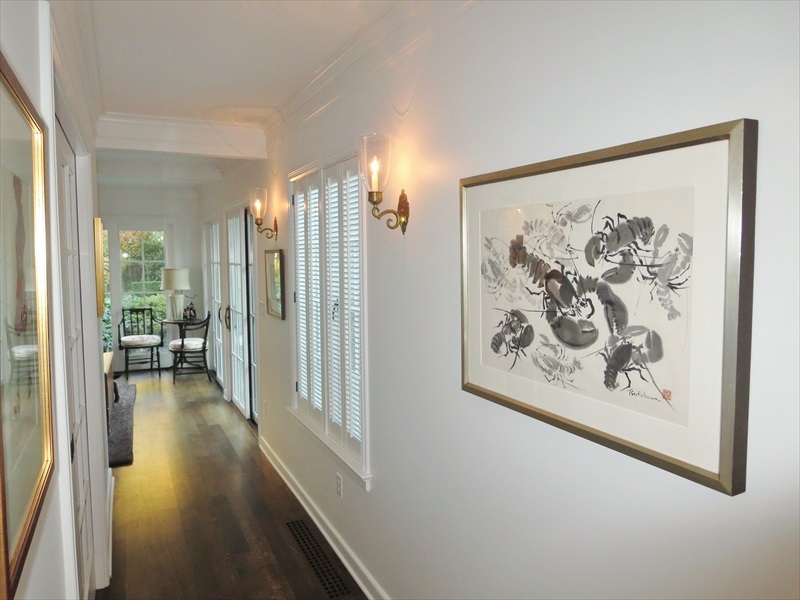 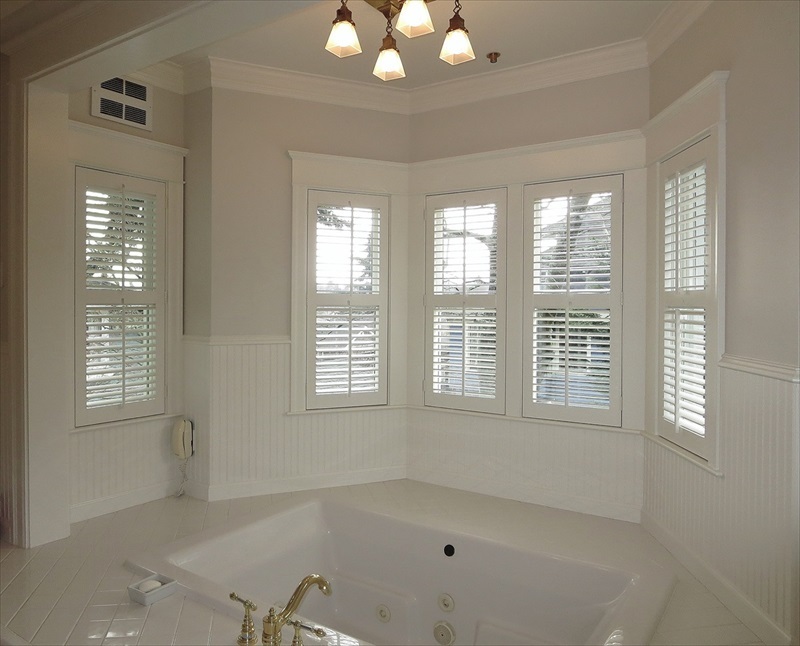 Newport Custom Shutters is your trusted shutter manufacturer and installation expert for traditional window and door styles in the Seattle area. 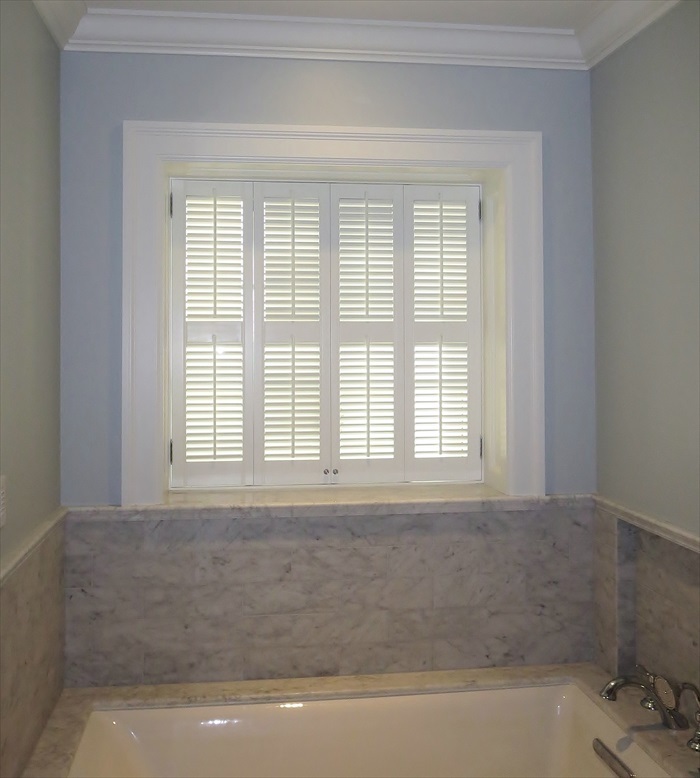 Traditional shutters have smaller louvers than plantation shutters. 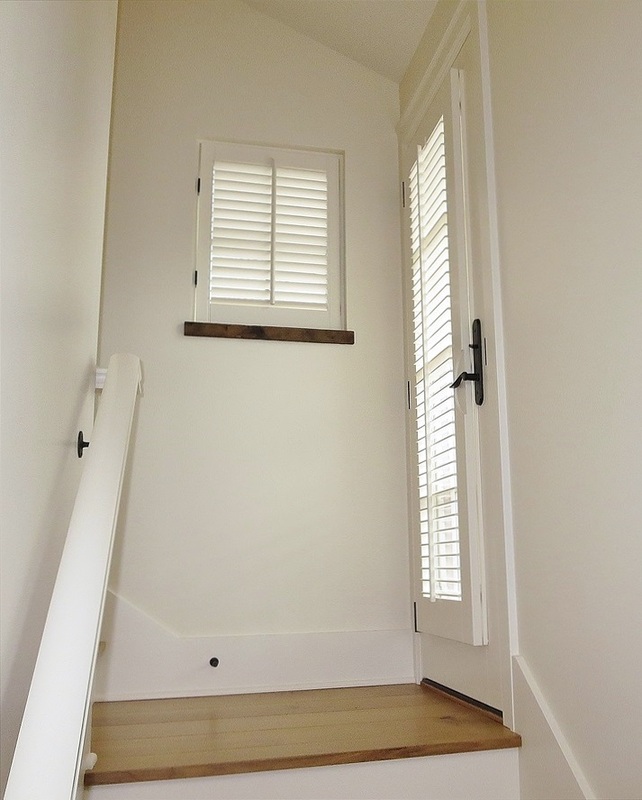 The louvers are either 1-1/4" or 1-7/8". 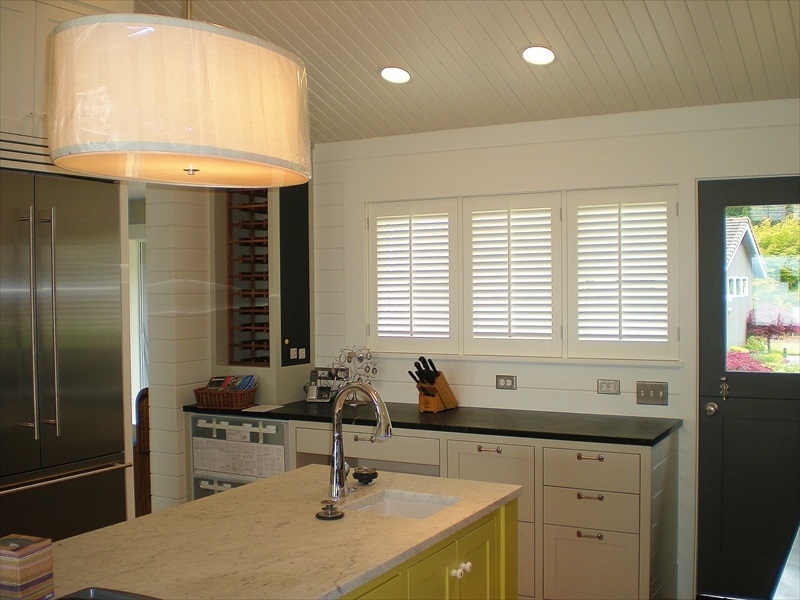 Visit our Redmond showroom, or contact us from the Bellevue, Issaquah or Kirkland areas for an in-home consultation for your shutter project. 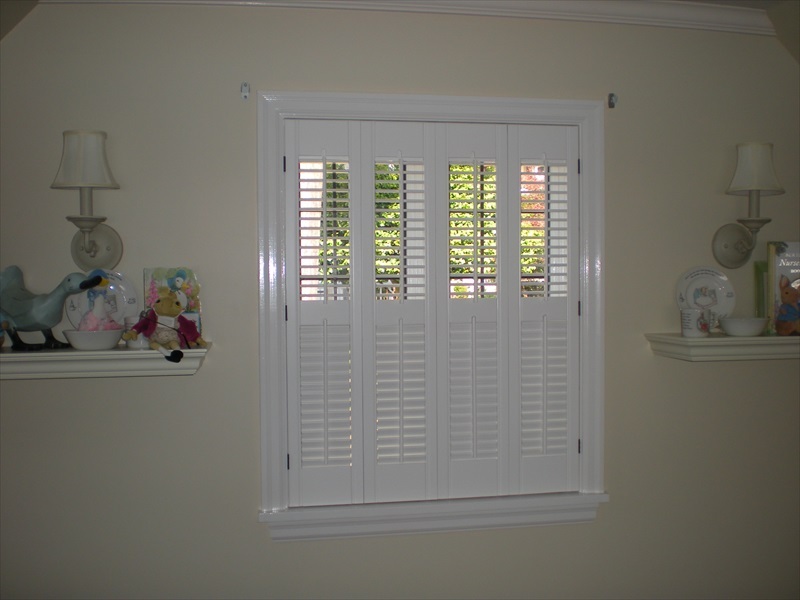 You can also view the gallery below to see examples of traditional shutters.